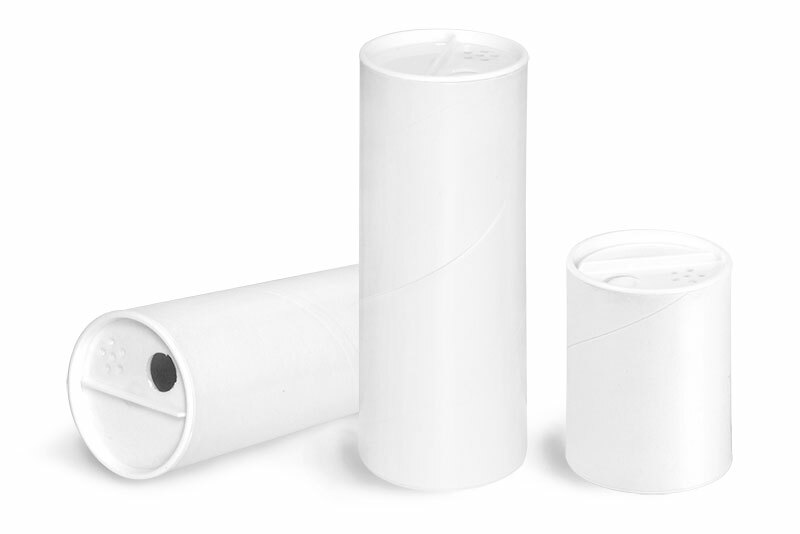 SKS offers many hair removal containers that could be perfect for your line of hair salon waxing products. 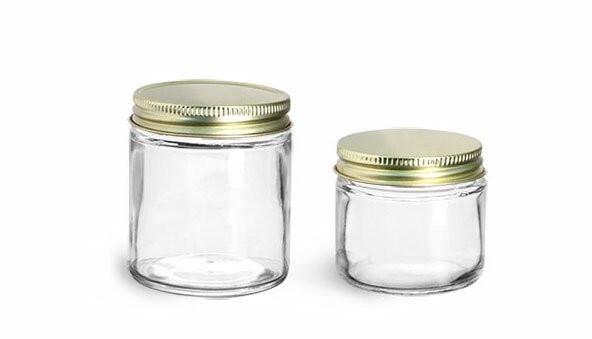 Our white polypropylene jars and clear glass hair wax jars with white ribbed caps could be ideal for hard or soft waxes. 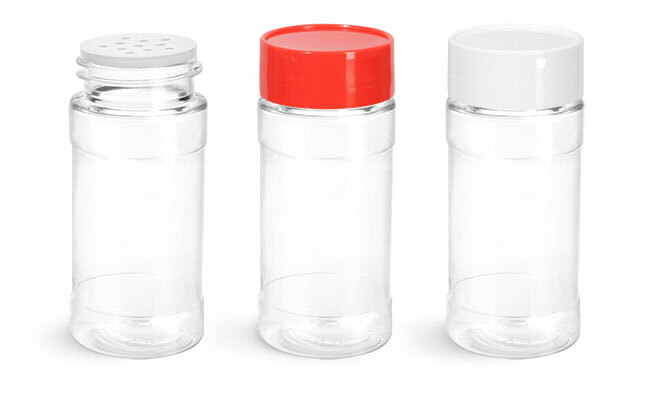 Try using our white HDPE powder bottles with sifter caps for a great way to dispense pre-epilation dusting powders. 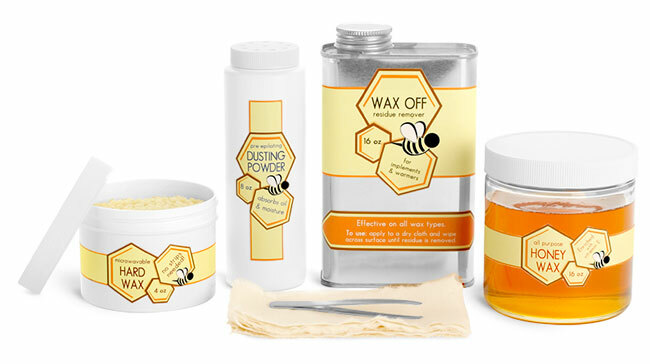 For easy clean up, try our oblong metal cans to package wax residue remover.